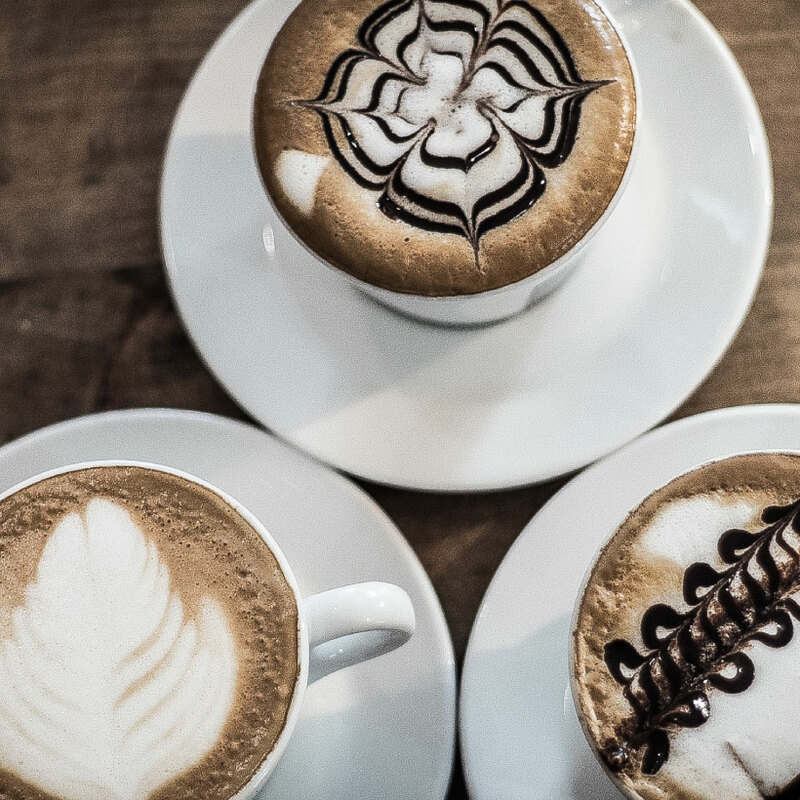 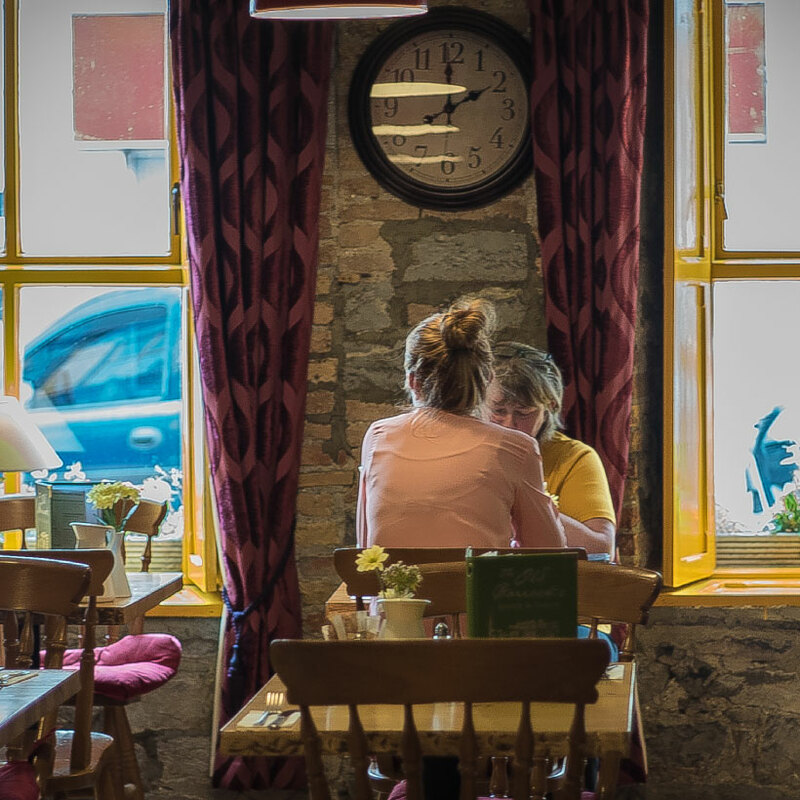 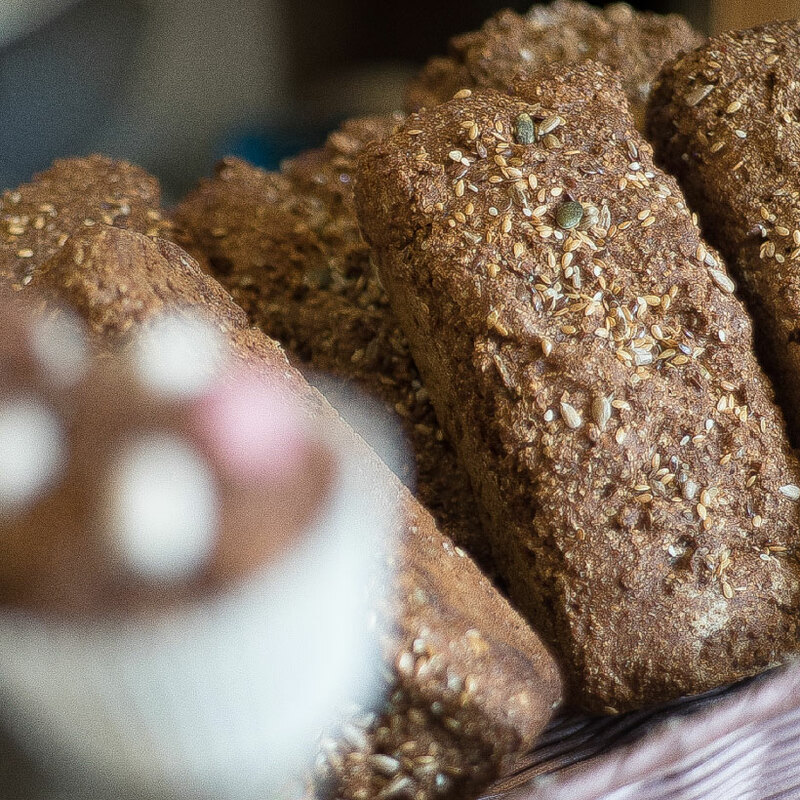 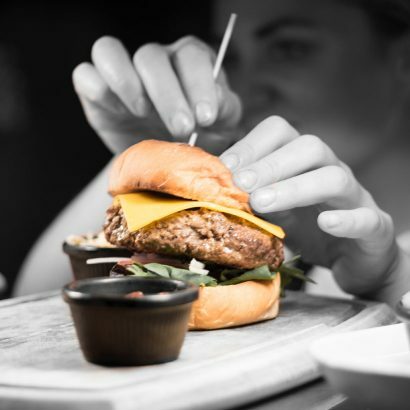 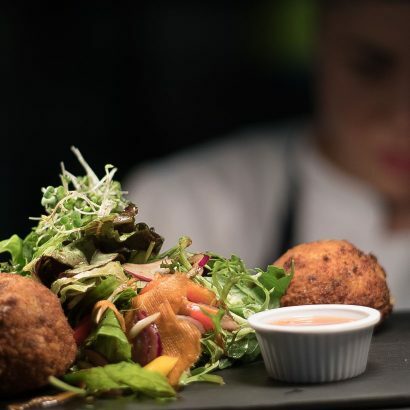 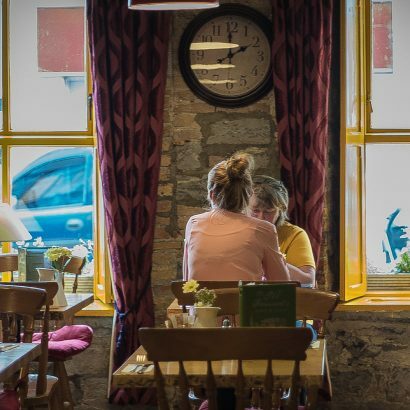 The Old Barracks on Cross Street Athenry is an award winning Restaurant in the heart of the Medieval Town of Athenry serving breakfast & lunch 7 days a week and open late on weekends. known for its fantastic locally inspired menus, a warm welcome, freshly baked goods from the on-site bakery & home catering service, it’s a perfect venue steeped in history for an intimate lunch in front of a solid fuel stove in the winter or a Christmas party in one of its many private party areas. In the summer months the sun kissed deck area is ideal for those looking for a chilled wine or beer with one of their signature salads or sharing plates. 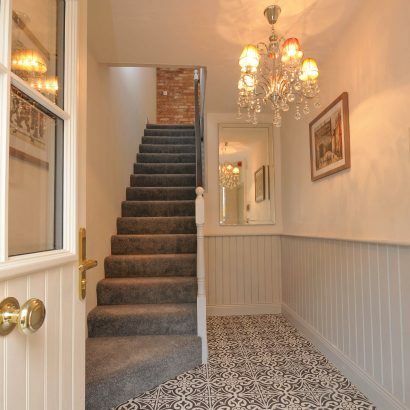 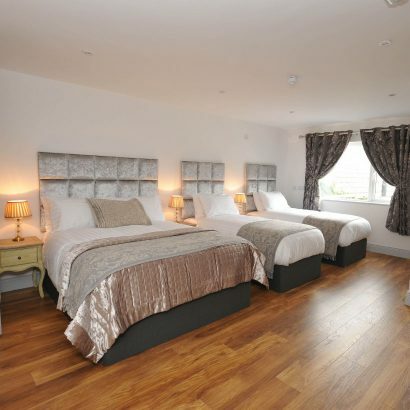 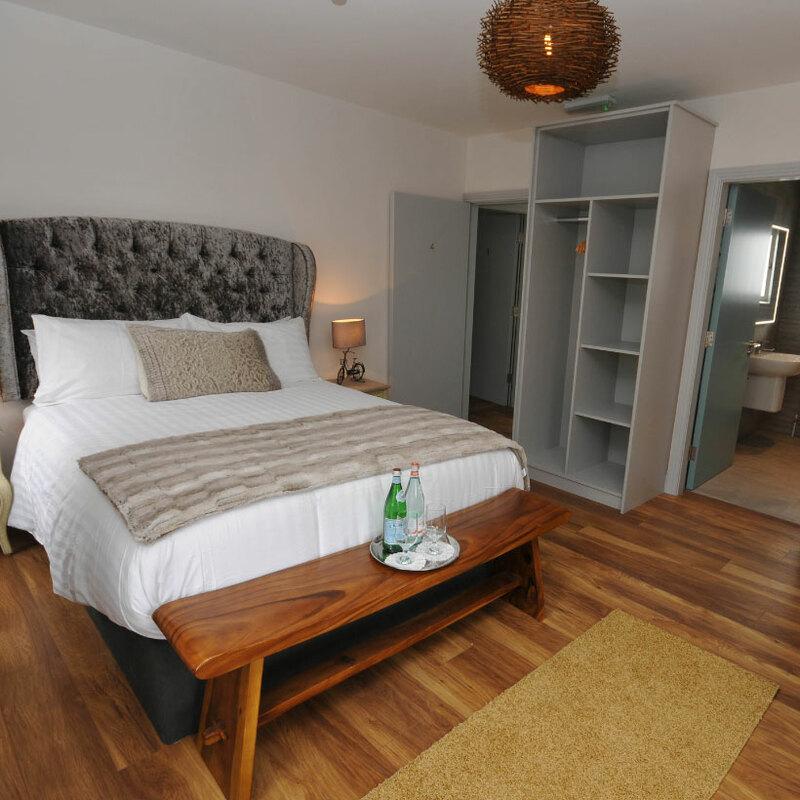 2018 has been a busy year for the team and has seen the launch of Lodge @ The Old Barracks, a tastefully restored townhouse offering guest rooms that feature all of the modern day comforts for those looking to explore Athenry and its rich heritage, or avoid the hustle and bustle of the city traffic. 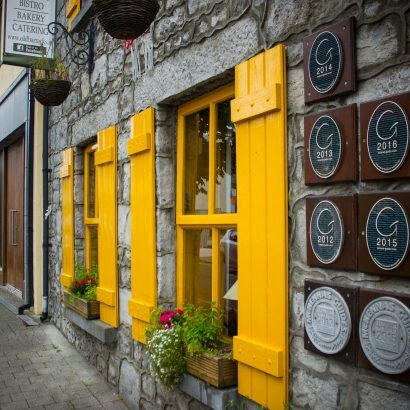 Located just 15 minutes’ drive from Galway and with hourly train service to the City it’s a great base for a few days visiting Galway City & surrounds. Check us out at www.oldbarracks.ie, Browse the Galleries, Follow “The Old Barracks Restaurant” on Facebook & Visit Booking.com “Lodge @ The Old Barracks” to book your break!